An afternoon celebration featuring live music, clogging, the festival highlights ramps. 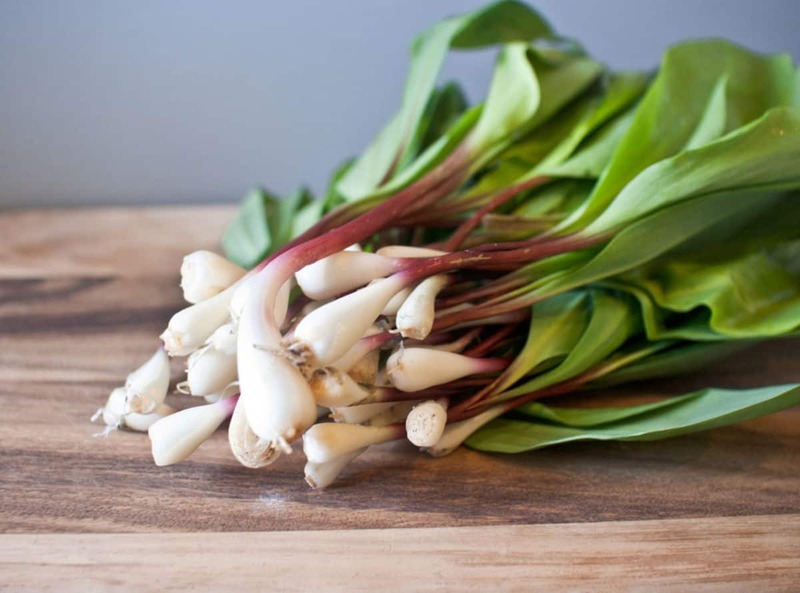 Ramps are a native wild onion, harvested in the spring from the mountainsides, that can be eaten raw or cooked. 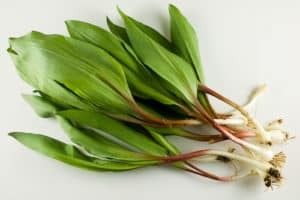 A true culinary delicacy celebrated for its pungent aroma and the bold flavor it brings to food. 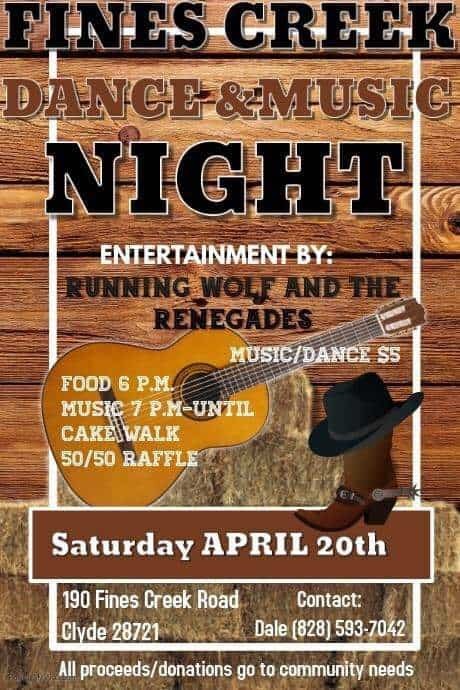 Come out to Waynesville for a full meal featuring ramps, crafts, variety of vendors, live music & more!